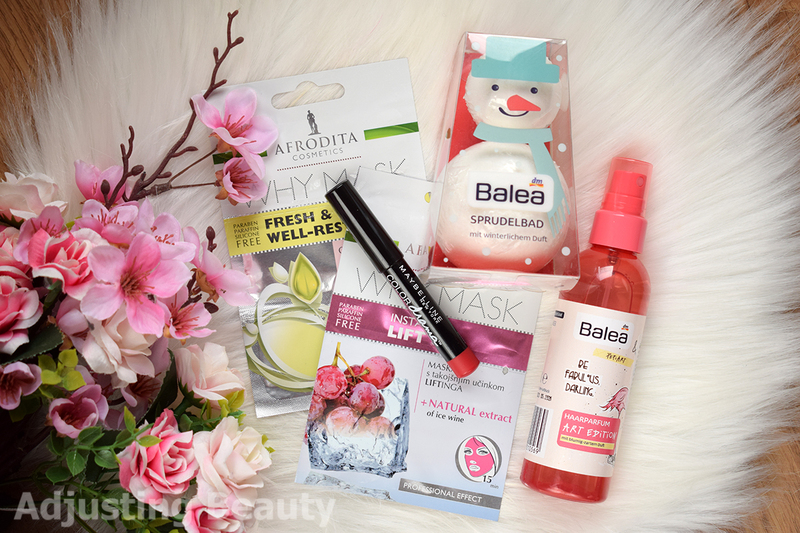 Another bash of freshly new products from the drugstore that I either received or bought myself. Let's talk what's new and what's good enough to consider buying. I got this as a gift and I am excited to try that lash serum. Ever since I used Dermalux Lash, I found that these things actually work. 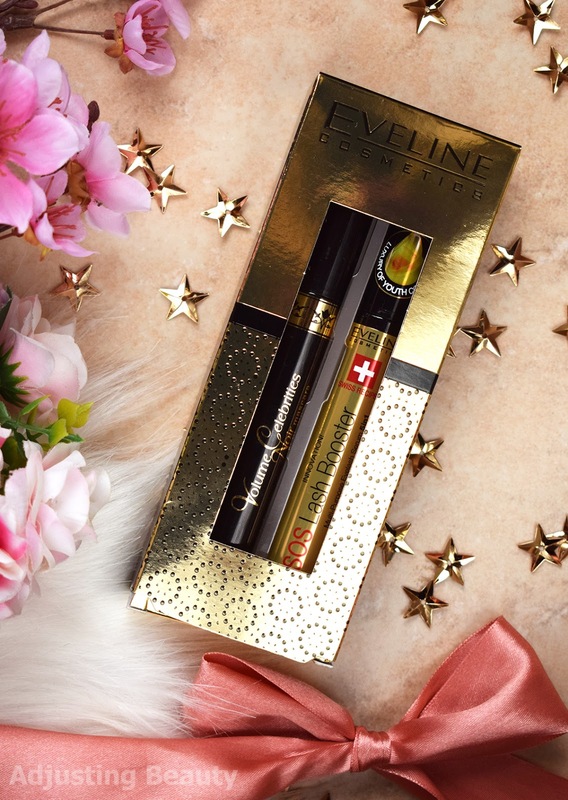 I am currently using 4 Long Lashes by Oceanic and when I finish that one, I will try this one from Eveline. I also got this set as a gift and I already had it once. It's a really lovely chic design set with a basic warm vanilla scent. Shower gel is that type of gel that leathers well. Body milk feels like a mix of milk and butter, because it's really creamy and nourishing. You'll need a bit of time to really massage it into the skin. But it feels lovely on the skin. I also got all of these products as a gift. I haven't tried these masks yet. One is split into two parts and it's for face. The other one has three parts and it's eye mask. I am really excited to try that one, eye masks always come in handy. This is adorable. You know I will definitely use this, because I love taking baths. From what I can smell from the packaging, it's a subtle sort of sleepy whimsical scent. Perfect to unwind in the evening. This is more practical than nourishing. If you're one of those lucky people that washes your hair once a week, than this will keep your hair smelling fresh, even when they're not. I wash my hair every second or third day. But this is perfect for when you are forced to sit next to a smoker and your freshly washes hair is being ruined by that smoky flavor. Don't you just hate that? It's one of my pet peeves. Because we also use wood for heating the house, my hair often time smells smoky, which I hate. So this perfume will definitely save you from smelling like you have been on a barbecue. It's a bit sticky, so use it lightly, if you have fine hair. The scent is not just floral, it's also kind of sweet. Pleasant, but not too strong. I can't believe I haven't tried these yet. It's one of those products that I just never pick up. I assumed it would be dry, but this is surprisingly creamy for a formula that is in a pencil form. Pencil makes it so easy to apply precisely and it's one of those amazing products for one the got. Small, won't melt and easy to apply. I wouldn't say this is velvet, it's like a gel type of creamy finish. Pigmentation is great with just one swipe. It doesn't feel heavy on the lips, but it will transfer. Shade 520 Light It Up is that classic slightly cool toned cherry red. Because of the gel formula this wears nicely and leaves almost a bit of stain on the lips as it fades. I already used this one. It's a basic hydrating masc with cotton type of sheet. The essence is more of a gel type. I liked it. It's better than I expected to be. My skin definitely felt hydrated after I used it. I tried this one too. It's has small pink colored granules that remind me of broken bath bombs. The shade actually colors your water pink which is so fun. I didn't find it to make bubble, it's more of a bath bomb type of product. This has the perfect winter scent. It smells so cozy and kitchen like in a way, because it's a heavy cinnamon scent mixed with more fruity note. I loved it. This is new concealer from Catrice. Apparently it has high coverage with just one drop. 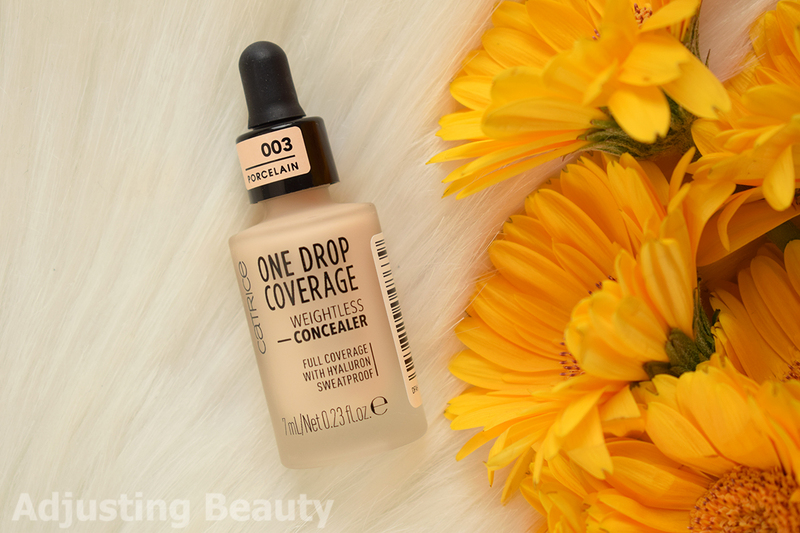 I have already wore it a few times and it covers well, but I wouldn't say it's high coverage, buildable to a high maybe. It covers well and it feels less thick than for example their Liquid Camouflage High Coverage Concealer. I noticed that it oxidizes more than I would expect. But one drop does go a long way for sure. 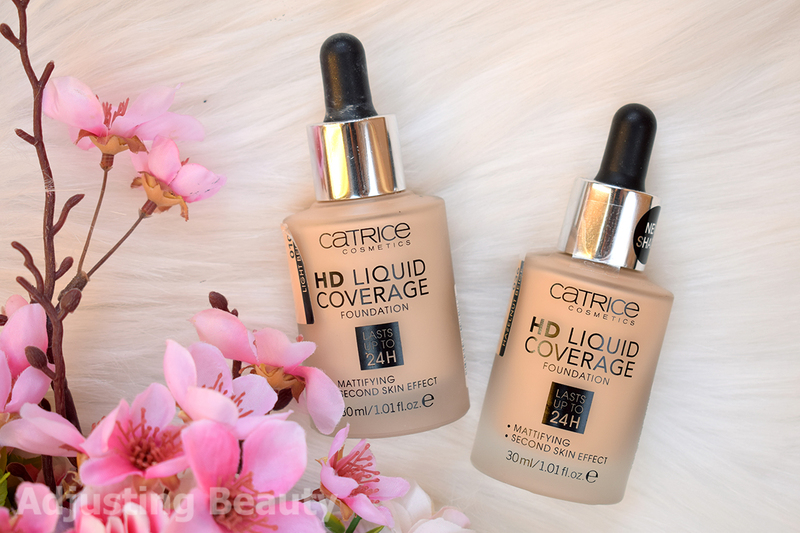 It wears best with their HD Liquid Coverage Foundation which is to be expected. I like the range of colors, because there is a variety of undertones that I haven't seen much in drugstore brands. I have been testing this every day since I got it. 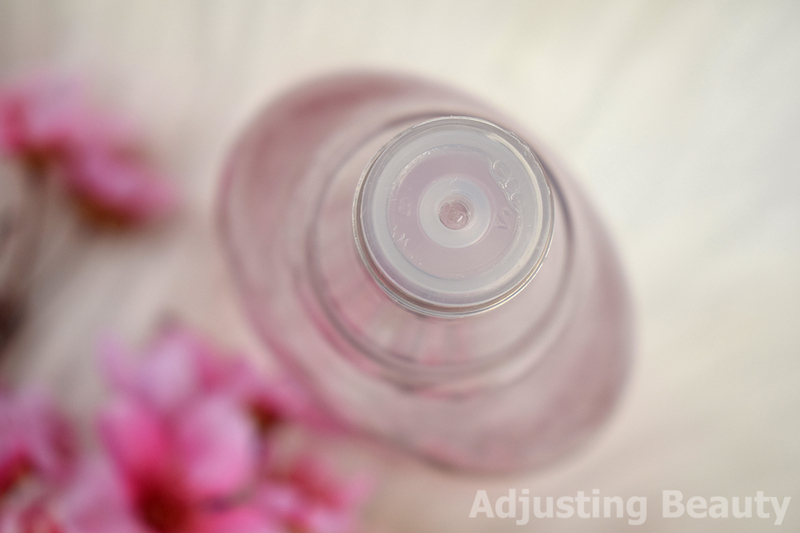 I use this after a more lighter hydrating essence. It's one of those slightly viscose gel type of products that feels thicker than a regular essence. It coats the skin with such a nice nourishing layer, but feels lightweight. 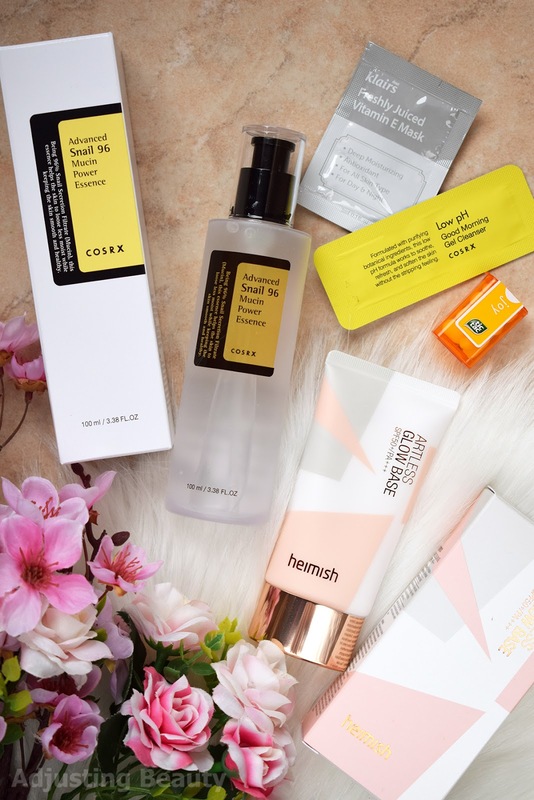 Snail mucin is known for its healing properties and this is exactly what it does. It heals all those pimple marks and and makes the skin feel and look plumper. I also used this on my atopic skin in the back and it actually healed my scratch marks faster than usual. It also doesn't feel irritating and I sense no scent to it. I already reviewed this product. It's such a multi tasker. It's like a sun screen, primer and highlighter all in one. Pinky golden glow is universal for many skin tones and it looks so gorgeous on the skin. This is a true gem. 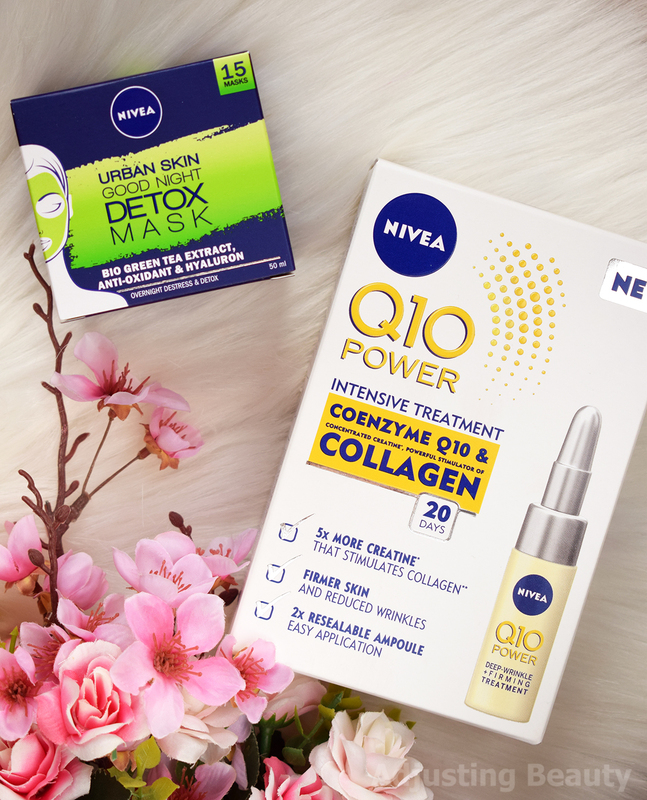 Nivea recently came out with three new face masks in a cream pot. One is Sleeping Melt-in Mask Q10 Power, which is more anti-aging. Second one is Sleeping Melt-in Mask Hyaluron Cellular Filler which is more of hydrating as well as anti-aging formula. I got the third one which is Urban Skin Good Night Detox Mask and is more anti-oxidating as well as repairing. This is the same concept as Asian skin care has, a sort of sleeping pack, cream that you use as the last step in skin care before you go to bed. I actually haven't had the chance to try it yet, because I am testing some other skin care and I don't like to just mix it all up. But I will report back on my IG stories or on the blog. It's green colored and feels a bit thicker, but it's still more of a gel type. You get 50 ml of this mask for around 6€. I actually had similar treatment once from Nivea, but it was hyluronic acid based. Basically, you get two small bottles of concentrate that should last you 2 weeks. In general, one bottle lasted me two weeks, so I used it for one month. These are more anti-aging ampules. It contains should boost your collagen production and therefore make your skin plumper and stronger. This should be highly concentrated formula, so you don't need a lot of product at once. As I said, I am currently testing some other skin care products, but I will definitely report back, when I use it. You get two ampules for around 12€. 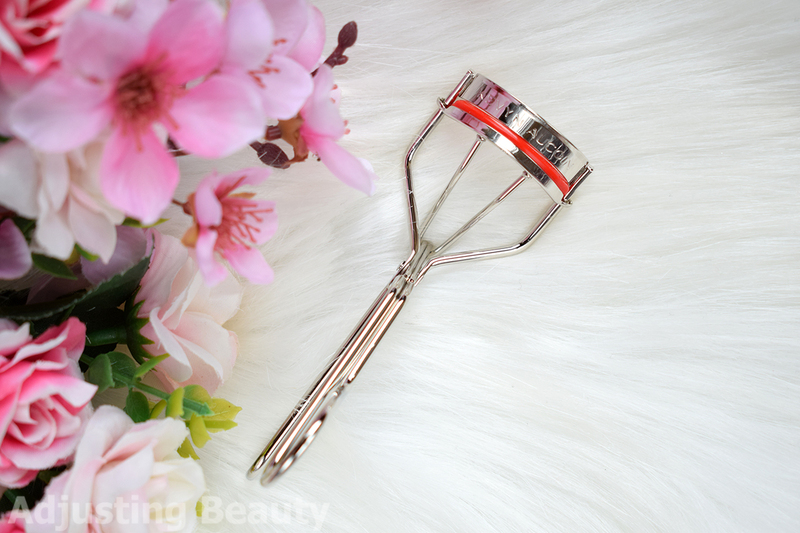 This is great eyelash curler, if you have trouble getting close to the roots of the lashes with other eyelash curlers. These open up really wide, so it's great, if you work on clients, because you can really get in there. For example, Shu Uemura eyelash curler, doesn't open up a lot, so it can be problematic on smaller or deep set eyes. But that one has more of a sturdy mechanism, while this one from Kevin seems just a bit looser. You also need to curl the lashes a few times, it doesn't give you that instant curl that Shu Uemura gives you. It comes with an additional pad, so you get two of them. 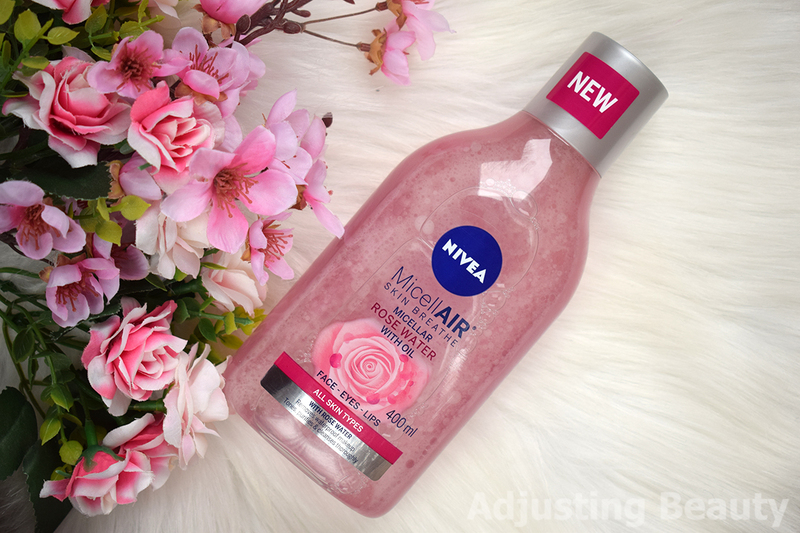 Nivea came out with new Rose inspired skin care collection. 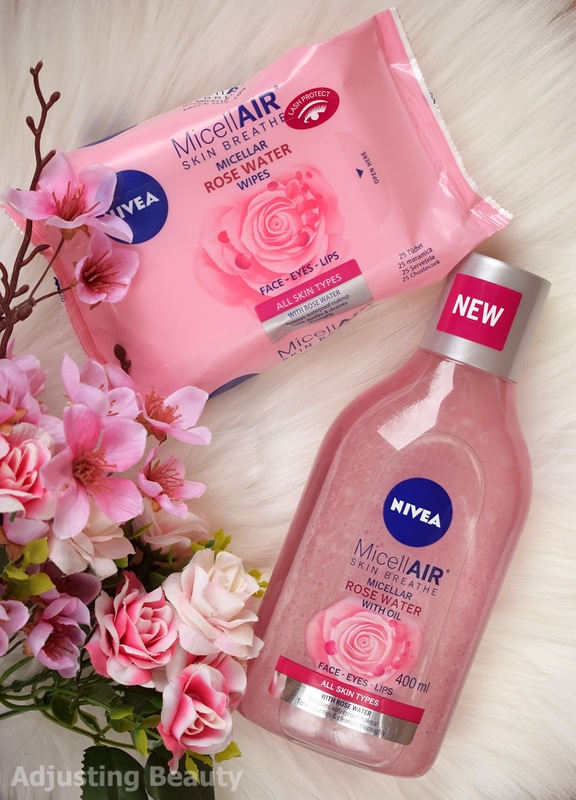 It features cleansing wipes, micellar water with oil and wash gel. 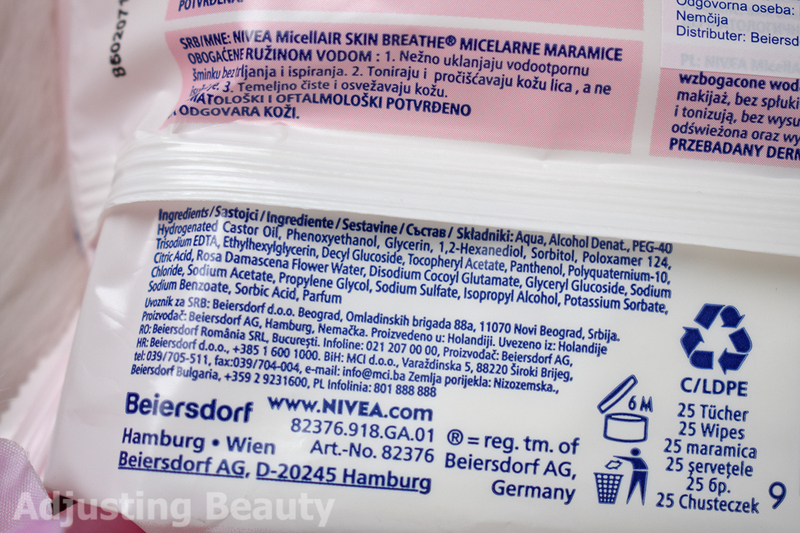 I personally don't like using makeup wipes, because they are all loaded with alcohol and too perfumes for my taste. I sometimes use them to wipe off any eyeshadow fallout and remove swatches from my hand. That's about it. In general I think this is more last reserve type of product, when you just don't have water near you to wash off your makeup. It's also a good tool when doing makeup to sharpen up liner. 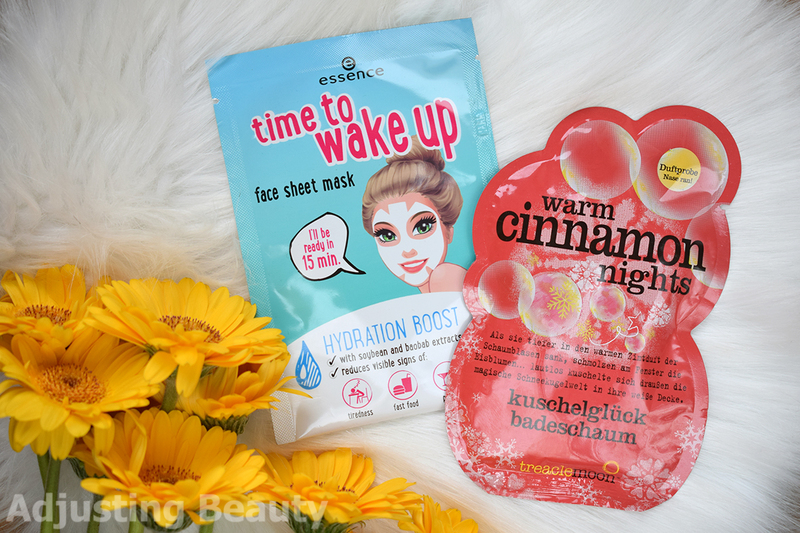 I tried these on my face and it just felt a bit drying for me now, but it did remove makeup well. It removes waterproof makeup as it says, but you will need to rub it a bit. These are very scented and they smell flora, not particularly rose like. You get 25 wipes for around 4€. This is micellar water with oil. It's like those duo phase waterproof eye makeup removers. Oil sits on top, so you have to shake it before you use it. It's rose colored liquid that also has strong floral scent to it. I tried removing makeup with it and it's fine for the face, but around the eyes it stings. In general, I have sensitive skin. 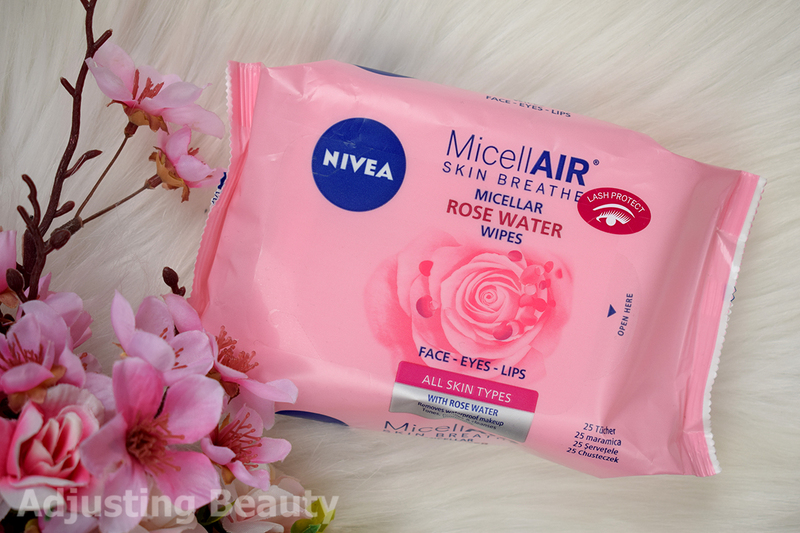 Most micellar waters irritate the skin around my eyes and this one did that too. 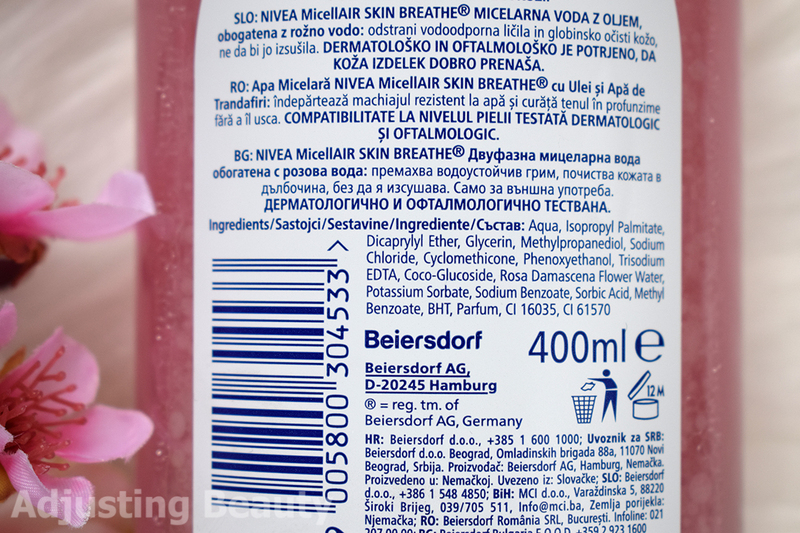 I can pretty much only use Bioderma Sensibio H20 micellar water. This did leave a bit of residue on the face, but it's not greasy in any way, it just isn't super dry like. I don't like such strong scented perfumes on my face, but since this is a washable product, I would tolerate it, if it didn't sting me. I would say it's not suitable for sensitive skin. You get a huge bottle of 400 ml for around 7€. 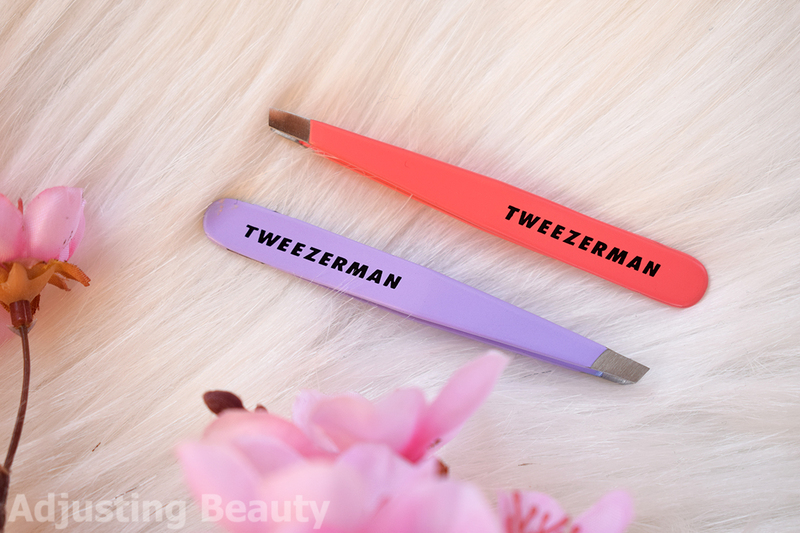 I already have one of these and it's my favorite tweezer for brows. I like it so much, because it has really sharp edges that pull out even the smallest barely there hair. Because I only have one, I really wanted to get another one, to travel with. Because I am afraid, I'll loose the first one. These are expensive, so I usually buy mini versions. I bought another bottle of this foundation in 010 which is one of those fairly neutral to warm light shades. I like this formula, because it's lightweight and gives a fairly natural semi-matte finish. It can look obvious, if you apply a lot, but in general this wears nice and it holds back sebum as well. I really like mixing it with Missha Perfect Cover BB. Recently they've added some new shades and I swatched them in the store. I decided to get the shade 036 Hazelnut Beige, because it's one of those warmer medium shades, but with an olive undertone which is rare in drugstore ranges. Most are either peach or yellow. Now I use it to mix with other lighter shades and it just alters my undertone a bit. Because my body skin tone can have a lot of olive in it, especially in summer. This is one of those cult moisturizers that a lot of makeup artists use and I have had my eye on it for a while, so I finally tried it out. It's one of those short ingredients list moisturizers, basic in a way. This is white cream that feels like a mix of that basic moisturizer that you get hand made in pharmacy, but with a bit more refined texture. It's not thick or too heavy, but it's also not gel like, something in between. It blends out nicely and gives your skin moisturized look with a bit of sheen. It doesn't feel heavy, but it's also not super lightweight. My main concern with it is the scent. It has strong scent and it's sort of floral, but for some reason it reminds me of men cosmetics. I expected this to wow be more. But it's just so basic and sort of rigid in a way. I expected more refined texture and the perfume in it bothers me. Avon added three new shades to their True Perfectly Matte Lipstick range. New shades are Magnificent Mauve, Merry Magenta and Powder Blush. They are pretty much all variations of pink from darker berry to a paler blushing pink. 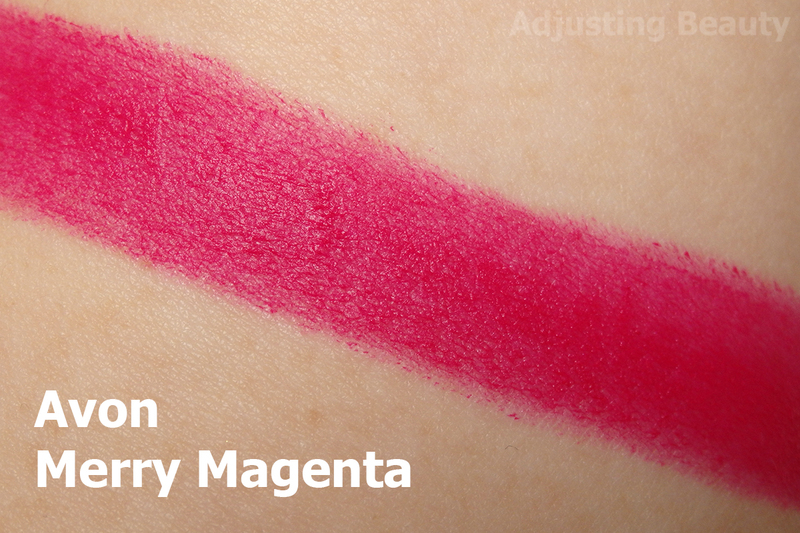 I tested out Merry Magenta. 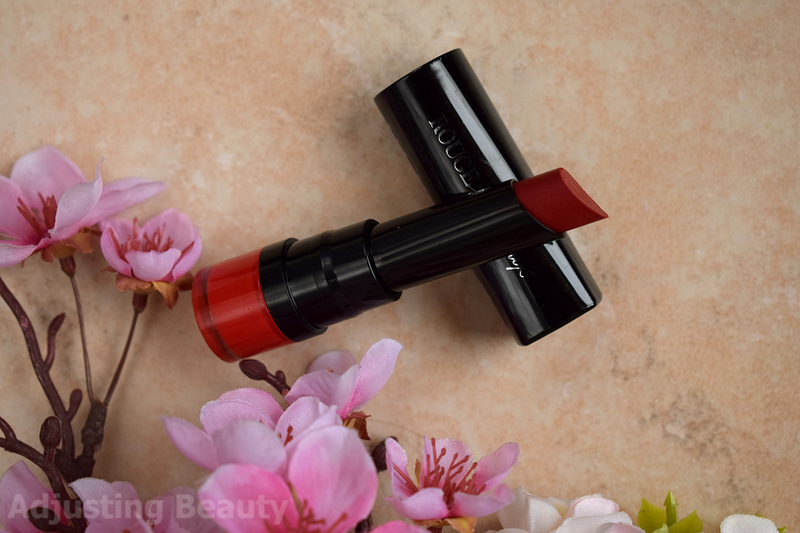 Avon True Colour Perfectly Matte usually has a creamy formula that has that nice silicon glide to it and a velvet matte finish that doesn't look too dry. I've noticed that this particular shade seems like it has too much of that silicon slip, because it lacks in pigmentation and can look a bit patchy. I feel like it's lacking creaminess that all the other shades from this range have. I am not sure if this is the case with only my lipstick, if it's only top layer or if they actually changed the formula for these three new shades. Merry Magenta is cool medium magenta pink. It has noticeable blue undertone. Pink hue is more of a magenta shade as the name would suggest and it's not too bright, so it's still very wearable. The lighter the skin tone, the darker and more vibrant this will look. 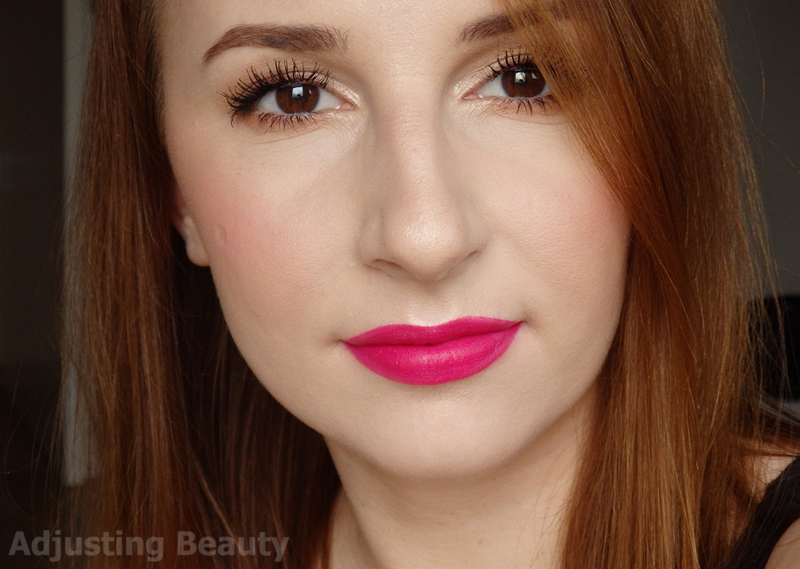 I love these kind of pinks for spring, because they instantly brighten my makeup look. Avon True Colour Perfectly Matte Lipstick Merry Magenta - cool medium magenta. 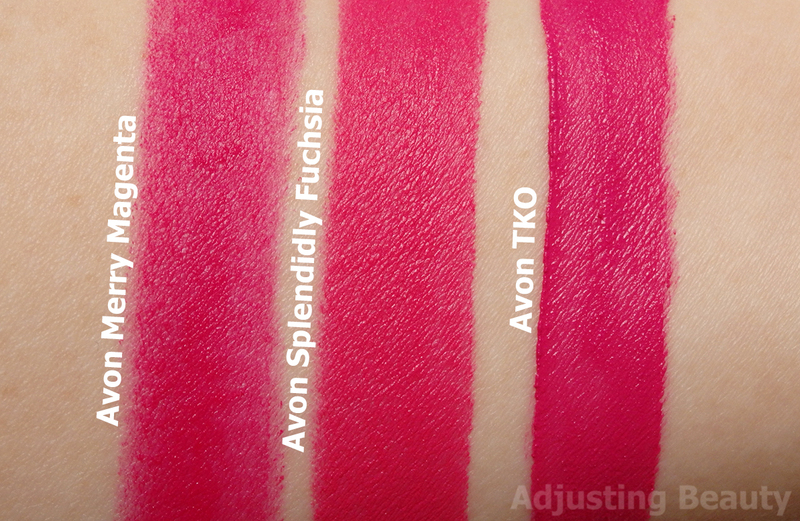 Avon True Colour Perfectly Matte Lipstick Splendidly Fuchsia - cool medium fuchsia. It's warmer and less blue toned, but still cooler tone in general. It's more of a pink than a magenta. Avon Mark Liquid Lip Lacquer Matte TKO - cool medium purple pink. This is more of a purple toned pink with that slight berry undertone, but it's still in this fuchsia family. It's also cool toned, but it's also the darkest out of these three. Once I actually applied it evenly and build it up, it lasted well. The color is pretty vibrant, so you don't really have problem with it fading, because it stains a bit anyway. It's not the most long lasting formula, but it doesn't feel uncomfortable either. 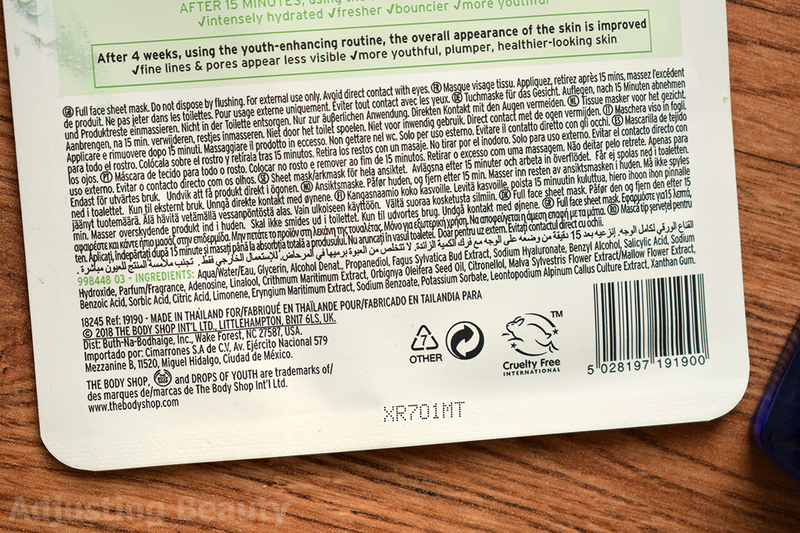 It's not moisturizing in any way, but it's also not as drying as some other matte formulas. 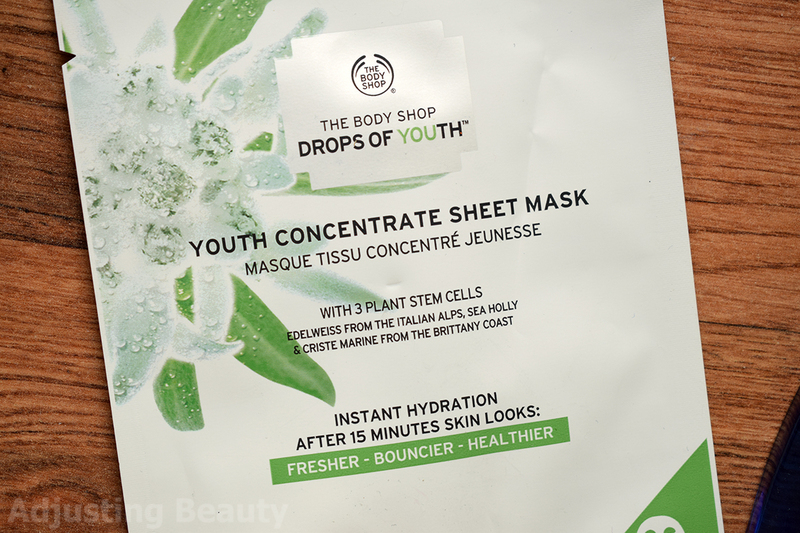 With new The Body Shop LE called Cactus Blossom, I also received this new sheet mask from the Drops of Youth range. The sheet mask is supposedly biodegradable. The fit is OK, it could be longer on the nose. Eye holes are small, which I like and it has that regular weird upward lip hole. In it is 21 ml of product and it costs 5.90€. 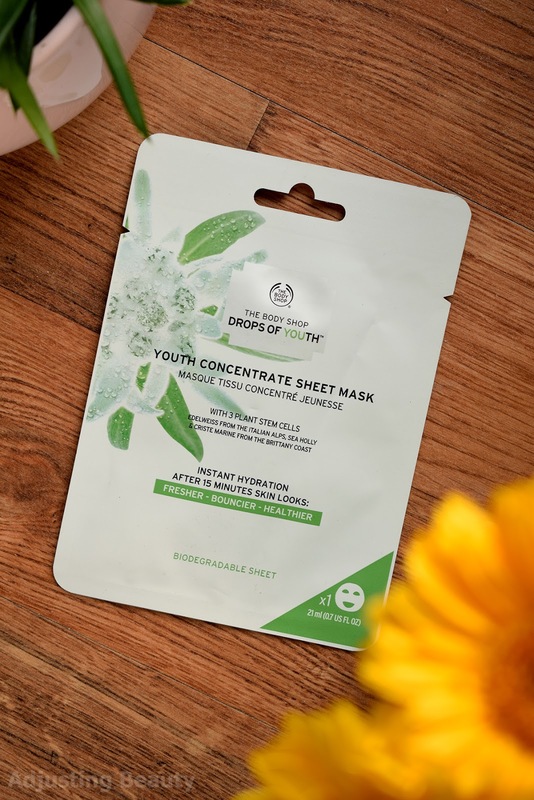 Sheet mask is 100% vegan and has 99% ingredients of natural origin. It is enriched with edelweiss, criste marine and sea holly plant stem cells from the Italian Alps and Brittany Coast. It also contains babassu oil from Brazil. Essence is a liquid, more gel type. It feels cooling on the skin and not irritating. It dries out faster than most if the sheet mask I tried. Essence absorbs into the skin well and there was no leftover stickiness. It left just a subtle barely noticeable sheen. 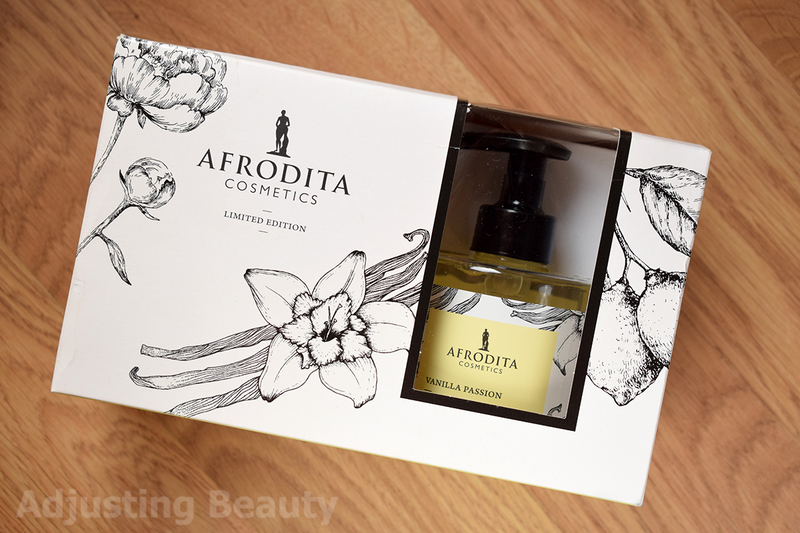 Scent is somewhat fresh floral herbal and quite strong. It doesn't feel particularly moisturizing. It just felt fresh and not all that nourishing or plumping as it should. I have combination skin and I felt like I needed to use moisturizer on top of it, which never happens with sheet masks. I think this might be better suited for oily skin. After all, alcohol denat is the third ingredient, so I knew this would be drying or at least not moisturizing. I am not impressed with this sheet mask and wouldn't buy it again. Another amazing new formula from Bourjois. 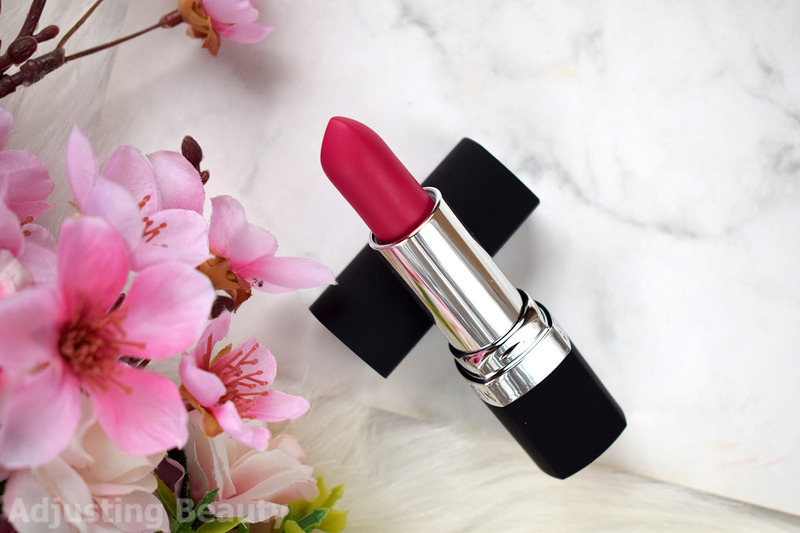 If you remember Bourjois Roouge Velvet The Lipstick formula, which is pretty much the closest you'll get to a super matte liquid lipstick effect in a regular lipstick bullet, this is the creamier cousin. It's a regular creamy finish lipstick. The formula is the same as with the matte, because it's that ultra creamy formula that just glides on the lips with no pressure. 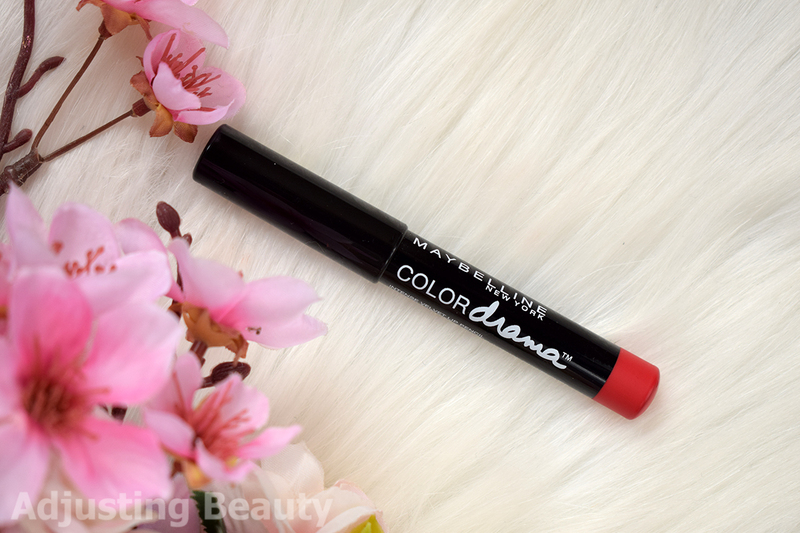 It has great pigmentation with just one swipe and feels lightweight on the lips. Surprisingly, this doesn't bleed outside the lines. But it's creamy, so it's harder to wear darker colors. I really like this medium classic red shade called 11 Cindered-ella. It will suits many skin tones. If you have very dry lips like me, this may dry down to a more velvet to semi-matte finish, especially if you blot it down. I already have a review of this. 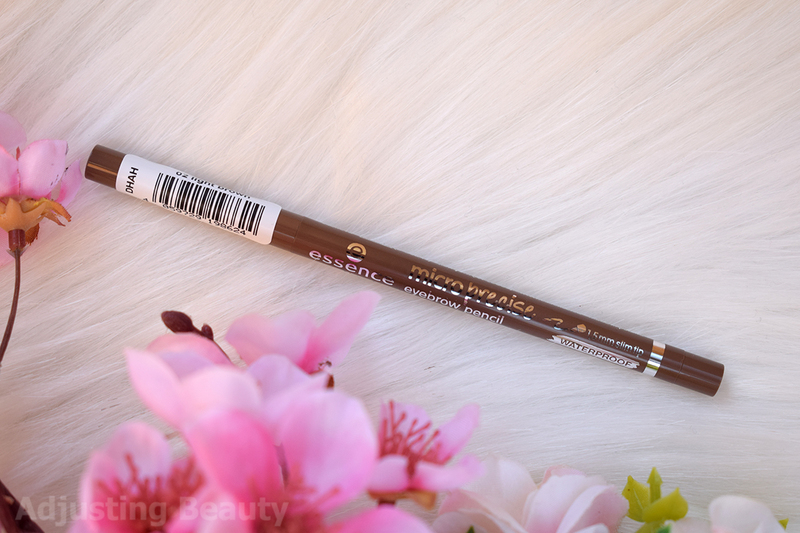 But basically, it's a nice sheerer creamy, but not too creamy pencil formula with a tiny tip. It's great for applying on bolder spots and creating that precise edge. It also looks a bit sheerer almost like a tint, which I love. 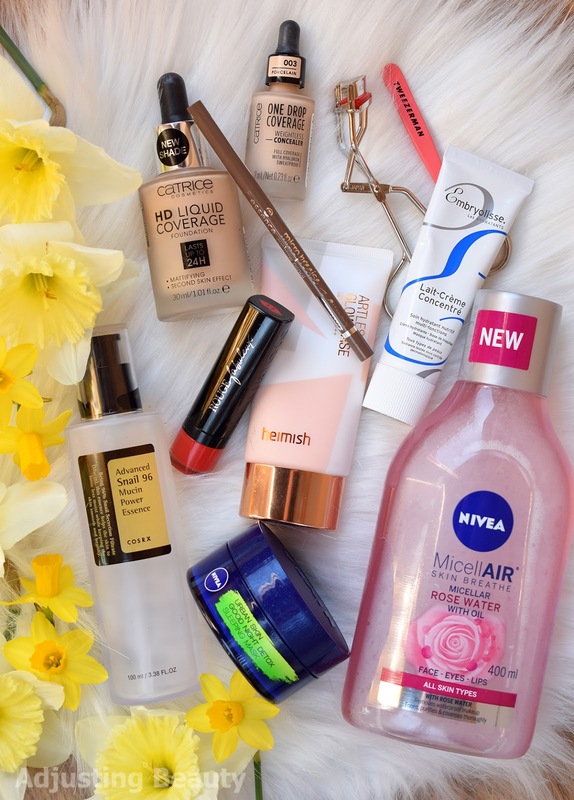 Maybelline Colordrama smo bloggerji po tistem hype čisto pozabili, ampak je zagotovo njihova najboljša "klasična formula" med šminkami. Ampak mi je škoda, da so v tem svinčnik formatu, ki potrebuje šiljenje, ker je preveč zoprno, sploh ker je formula tako lepo kremna in se hitro porabi. Bolje bi bilo če bi bile na navoj. COSRX Advanced Snail 96 Mucin mi je po učinku odličen in mi je zato res žal, da mi maši pore :/ Imam to nesrečo z vsemi izdelki s polžjo slino in zato raje uporabljam samo sheet maske in le takrat ko jo rabim za hitrejše celjenje. TBS maska je razočaranje :/ Isto kot ti sem morala potem uporabit še kremo, kar se mi ne zgodi pri ostalih maskah. Meni se je na začetku vse to s polžjo slino zdelo čudno, od kar pa to esenco uporabljam vsak dan, me je pra prav presnetila. Pa še na mojem hrbtu mi je zacelila vse rane, tako da sem bila res pozitivno presenečena. Po navadi si moram tam skoz mazat koritosteroide, kar pa itak ni dobro za kožo dolgoročno. To je potem res bolje, da samo tu in tam uporabiš. Nenazadnje, če pri nečem pomaga in pri drugem ne, izbereš pač nek drug izdelek za drugo funkcijo, kot pa pustiš kožo, da se maši. Tekoča podalga od Catrice je pa res super, poceni, lepo prekrivna, precej naravna (vsaj na meni) in hvala bogu mi ne povzroča mozoljev tako kot večina popularnih pudrov (Bourjois, Revlon...). Te razumem. Tudi sama sem bila vedno skeptična za te izdelke, ker imam dokaj občutljive oči in jih nočem razdražiti. Zdaj pa sem preizkusila že dva seruma in sta bila oba ok. Tako da upam, da bo tudi ta soliden :). Bom poročala. Se strinjam. Ena boljših podlag v naših drogerijah. In mi je zelo všeč, da so končno dodali nekaj novih odtenkov.